Note 24 hour notice needed to help with our planning. Packed lunch can be ordered at the AGH restaurant. Book two - cheaper tour at half price! Paddle your canoe or go by boat to the US Second Landing at the village edge of the inner lagoon. A guided easy walk through lush tropical gardens, kastom villages, the ‘American dump’, WWII museum, crocodile farm. 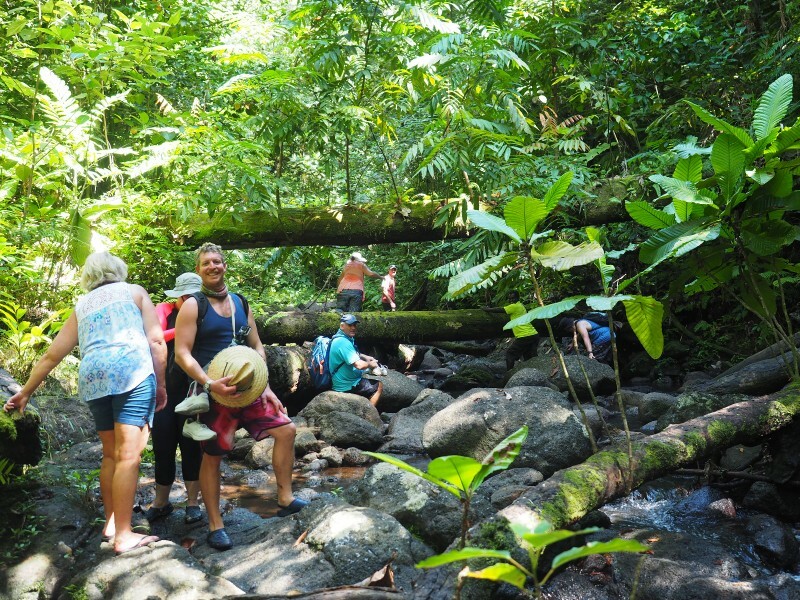 A short boat trip and then a guided easy walk through tropical rainforest, across flowing streams to magnificent Bopo waterfall. Cool off in the refreshing pools. Sturdy shoes or sandals essential and remember your bathers. 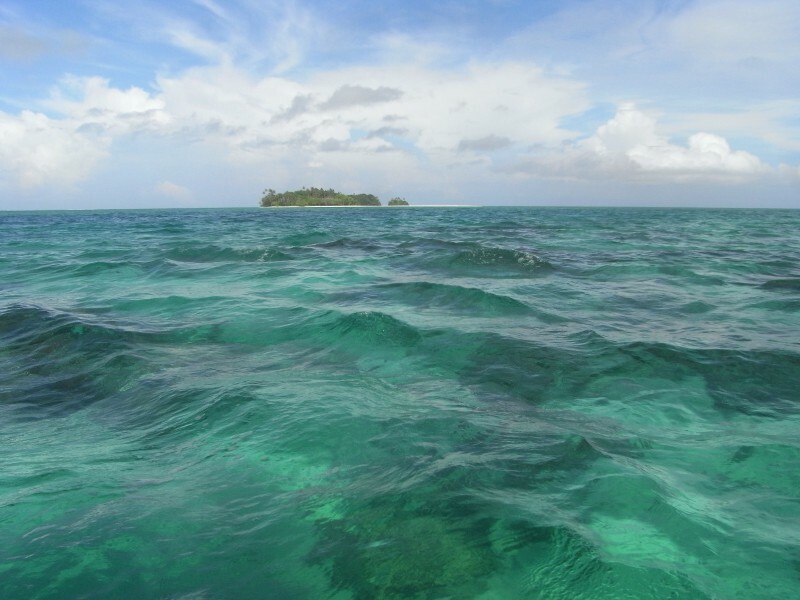 Travelling by boat we explore the remote Hura or Piraka Rivers. Immerse yourself in the sights and sounds of a tropical jungle. Expect to see saltwater crocodiles, native birds, rare orchids, towering rainforest trees and more. By boat we travel into the heart of Roviana lagoon - visiting traditional villages, learning about Roviana history and culture. View a traditional war canoe and see fish farms and artificial islands. Want to feel like Robinson Crusoe? Then take a quick boat ride to Hopei Island. Explore the coral reef just offshore, snorkel, fish, swim or just sunbathe on the sand. If you want to kayak around the island we can arrange this too just let us know. Bring snorkelling and fishing gear, bathers, lunch and water. There are no shops on the island or bins so take all rubbish with you There is a pit toilet and two sheltered platforms. Maximum of 10 people. By boat we take a scenic lagoon tour before visiting Skull Island and learn about the centuries old shrines of the great Roviana chiefs. Also see the great War Canoe at the village of Bethany. Visit Bikini Island and swim or just laze on its white sand beach. 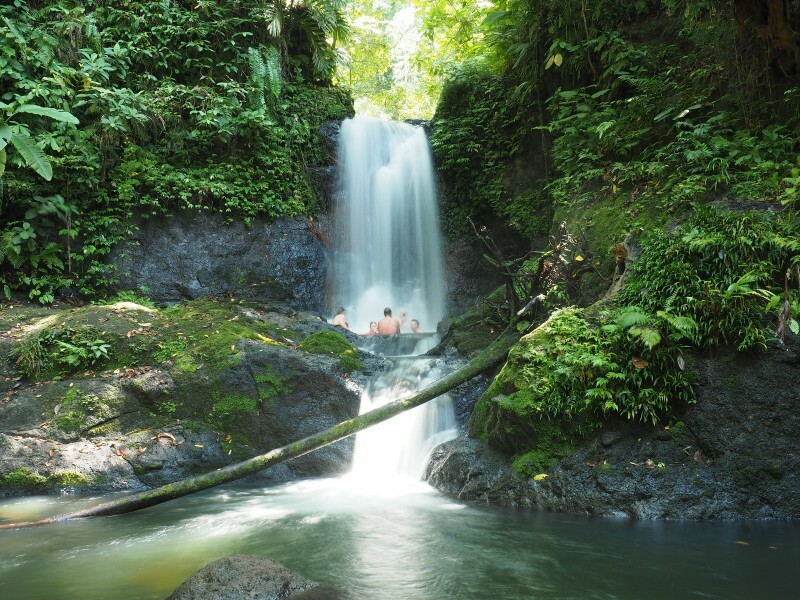 On the full day tour cruise the lagoon visit the attractive tropical gardens and the rainforest walks of Lolomo Resort noted for their birdwatching. Snorkel over a sunken war ship, view massive anti-naval guns and visit a disused wartime airfield. The full day tour will visit the P.T. boat base on Rendova island or the Japanese base sites on Kolombangara island. View the Japanese tunnel medical clinic and the Kennedy base and bunker. A hard four hour trek through rainforest to reach Mt Bau. Stones and pillars stand on raised platforms atop Mt Bau representing ancestral spirits. Ancient and definitely off the neaten track! Not for the faint hearted - only for the physically fit. Sturdy walking shoes needed. Charter a boat for a minimum of two hours for some sport fishing within the lagoons outer reefs and try to catch your dinner. Longer overnight fishing trips can be arranged on request. Just bring your rods - handlines provided. Contact Go West Tours Office. Go West Tours also offers mountain bike, kayak and snorkelling sets for hire. Ride around the airfield or paddle around the lagoon and enjoy the views. Hire a snorkel for trips to Hopei Island or the Kula War Sites. Remember to book early - see the Go West Tour Office or AGH Reception to book. Dive Munda is based at AGH and offers snorkelling and diving over numerous wall, wreck and reef dive sites. Read more about dive sites, packages and pricing at http://www.mundadive.com/. 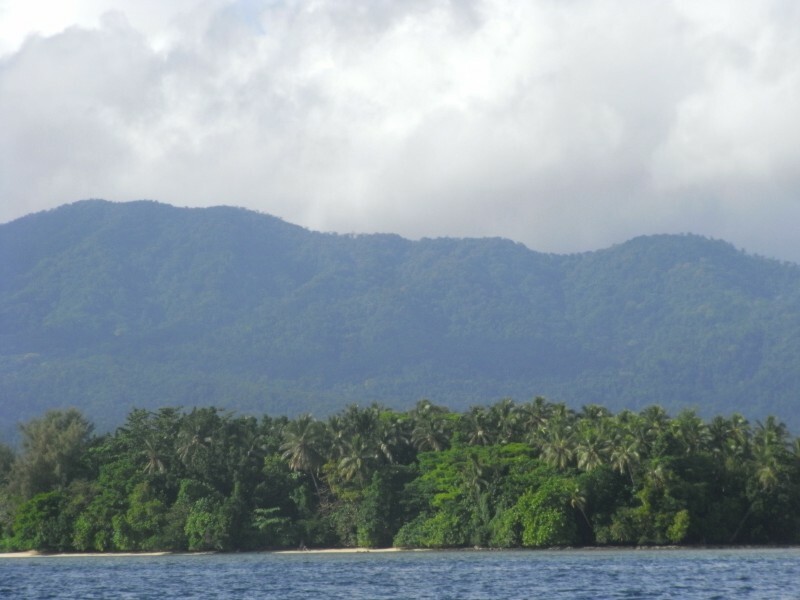 Gizo Town - a two hour lagoon boat trip to the capital of the Western Province. Boat leaves 7.30am and returns 3pm Mon and often Fri. Cost SI$ 250/person. Book 24 hours ahead at Go West Tours Office or AGH Reception. -- Select -- Munda Villages Walk - Half day tour Rainforest and Waterfall Walk - Half day tour Roviana Rivers - Half day tour Roviana Lagoon - Half day tour Hopei Island VonaVona Lagoon, Skull Island History, Rainforest walks - Half and Full day tour Kula Gulf War Sites - Half and Full day tour Mt Bao Trek - Full day tour Other Activities - Sport fishing, Bike hire, Diving Please select a tour.